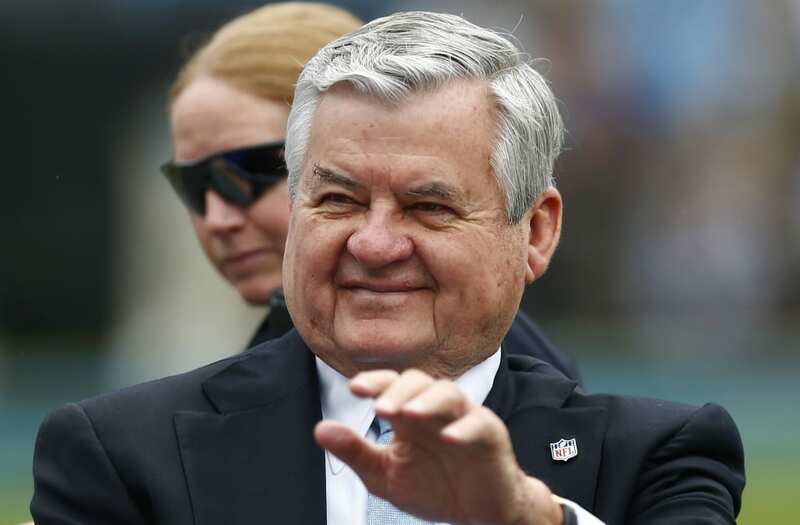 Outgoing Carolina Panthers owner Jerry Richardson was fined $2.75 million by the NFL after the league substantiated workplace allegations that were publicly disclosed in December, the NFL announced Thursday. The fine will go toward supporting organizations that address race and gender-based issues and also fund league-wide workplace training, according to the NFL. Richardson was accused of harassing female employees, and Sports Illustrated reported that he had reached financial settlements with at least four employees. Richardson removed himself from day-to-day operations and made the decision to sell the team due to the situation. David Tepper was approved as the new owner of the team last month. The sale, for an NFL-record $2.275 billion, is expected to close in July. 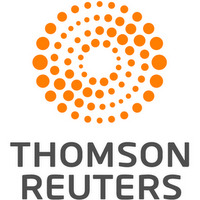 Former U.S. Attorney and SEC Chairman Mary Jo White led the investigation and informed NFL commissioner Roger Goodell that the claims against Richardson were all substantiated. "The findings and recommendations that I have shared with the Commissioner are the product of an extensive review, including interviews with club executives, current and former employees, analysis of documents, electronic records, and other sources of information," White said in a statement. "I particularly appreciate the work of the club employees in assessing the need for enhancing the club's workplace policies, procedures, and training and implementing appropriate changes." The allegations against Richardson, who turns 82 next month, included one woman telling SI about the multiple sexual advances she endured. "I didn't know what to do when you called me to your stadium suite in the middle of the week so you could take off my shoes, place my legs in your lap and rub their entire length, from toes to crotch," the woman wrote in the letter. "I didn't know what to do when you asked me to turn around so you could see how my jeans looked. I didn't know what to do when you brushed my breasts to put my seat belt around me in the front seat of your car. I didn't know what to do when you put your hands on my mouth, for me to kiss them. I didn't know what to do when you asked me uncomfortable, sexually charged questions. "I didn't know what to do. So, I did what you told me to do." White's investigation found that the Panthers didn't report any employee claims of harassment to the NFL office until they became public in December. White said the Panthers recently implemented new policies, procedures and training to improve workplace conduct. She told Goodell the steps should halt any chance of recurrence. "I appreciate Mary Jo White's careful and thorough examination of these issues, and her thoughtful recommendations to the Panthers and the entire NFL," Goodell said in a statement. "Her recommendations will help ensure that our workplaces are open, inclusive and respectful." Tepper, the new owner, has discussed the findings with White. Chief operating officer Tina Becker currently oversees the Panthers' day-to-day operations.